exactly the same weather conditions as they were likely to be used, caused many Superyacht Captains to have nightmares. Yet Flag States seeking to impose commercial ship regulations on superyachts thought they knew better and it was only when threatened with the potential loss of income as yachts sought to reflag that they caved in and, hey voilà, we have the rescue boat as it exists today in all its glory. 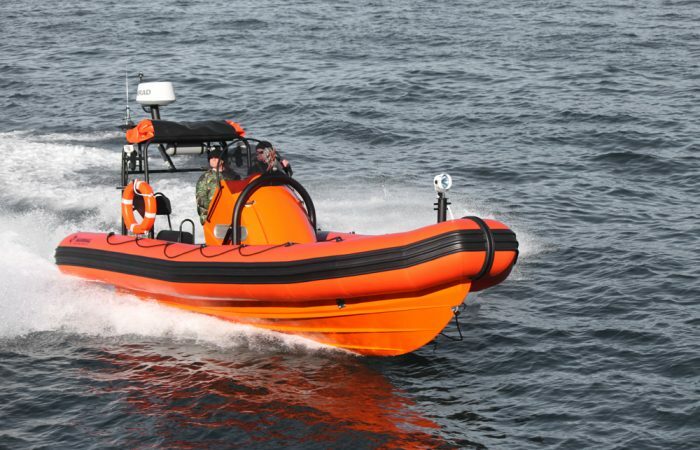 Rescue boats built in the 21st century now come in a variety of shapes, sizes and colours and can be rigid, inflatable or hybrid RIB type craft. The self explanatory name; rescue boat explains its ‘raison d’être’ and describes it’s innate ability to recover persons from the water when they are unable to do so unaided. Under SOLAS Rescue Boats must also be capable of marshalling and towing liferafts that would otherwise be left to drift helplessly. Rescue boats must be between 3.8m and 8.5m overall and be capable of accommodating at least five persons all of who must have room to sit together with a casualty strapped into a standard SOLAS stretcher. Seats for those occupants except the helmsman can be on the deck or floor of the craft but cannot be on the buoyancy tubes, gunwhales or transom. Motive power can be provided by a fixed or outboard engine. Under SOLAS rules boats must also be either self-righting or capable of being righted manually by two persons. Under the same regulations they can count towards any lifeboat carrying provision providing it meets the performance standards for both craft. With safety regulations requiring a SOLAS rescue boat on many large yachts, boat manufacturers have sought out a number of ways to satisfy the legislative requirements whilst still producing a practical tender for transport and even sports boat purposes. With traditional SOLAS rescue boats being somewhat agricultural in both looks and function a number of custom boat builders and specialist tender suppliers have worked hard to create rescue tenders that can double up as comfortable guest transport or water sports boats and also match the look of the mother ship. There are a wide variety of options available depending on whether the main vessel is under or over 500 gross tonnes. White SOLAS tenders are available from a number of tender suppliers, that are certainly more acceptable than dayglow orange when considering superyacht and guest use in general. SOLAS compliant rescue boats can be supplied ex-VAT but only if solely used by the yacht for rescue purposes. 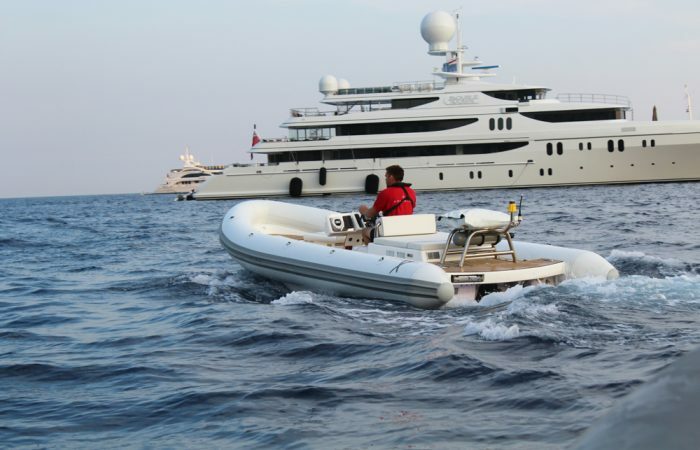 Yachts built to the passenger yacht code are obliged to carry two rescue boats, one on either side of the vessel but superyachts below this size need only carry one. Rescue boats must be equipped with certain items and stores needed for their rescue role. All you have to do is seek them out and our guide should help with that task. actively maintain a certificated Quality Assurance system compliant with ISO 9001-2015 which provides customers a level of comfort that technical issues are properly managed to ensure traceability throughout processes. owner input at every stage of the process to fulfil every specification and desire, creating a sophisticated statement of personal style. 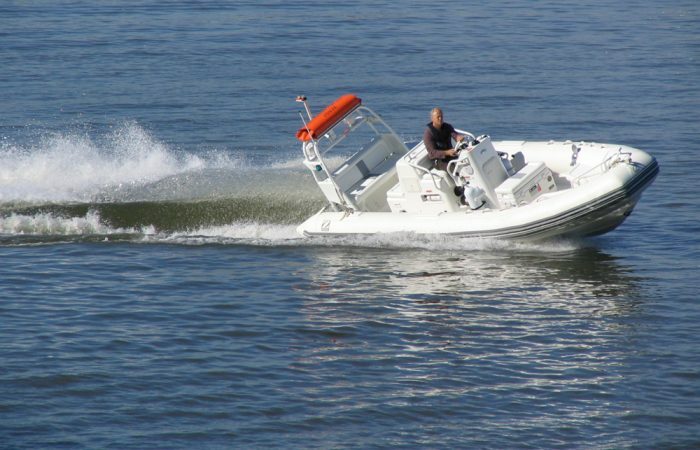 and rescue boat with exquisite ergonomics, sure to satisfy the most demanding requirements. 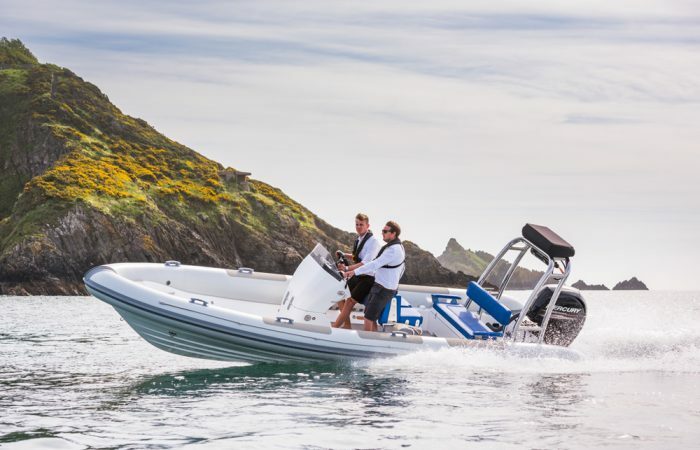 The RIR 625 ID: A small but nippy, sophisticated rescue boat with a streamlined hull and dynamic drive characteristics, enjoyable to handle and highly functional. The BLC 10.5: Both comfortable, high-speed excursion tender and yacht support tender, this custom craft is ideal for short tours like diving trips or fishing excursions, and its combined guest seating concept with crew area and loading bay is a pleasant experience for you, your crew and your guests. and offering an autonomy of 4 hours and maximum speed of 32kt depending on sea state. The A Frame located at the rear has a self-righting system, radar reflector, life buoy and navigation lights. 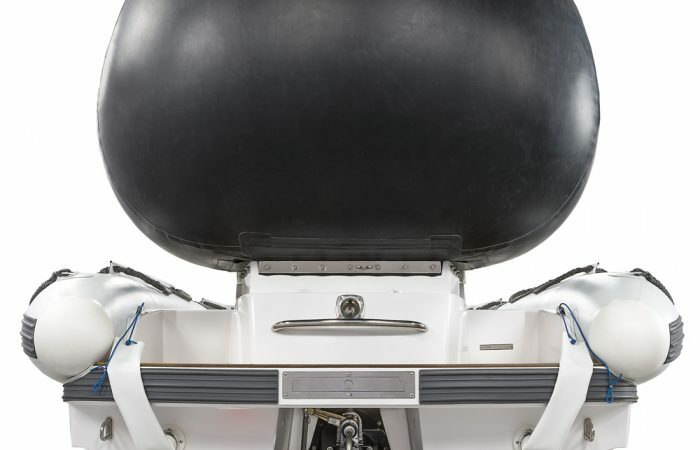 The deep V Hull allows smooth sailing and great manoeuvrability in turns with a reinforced structure offering greater resistance and durability. The deck is made of a reinforced glass fibreboard and a non-slip and fireproof covering. 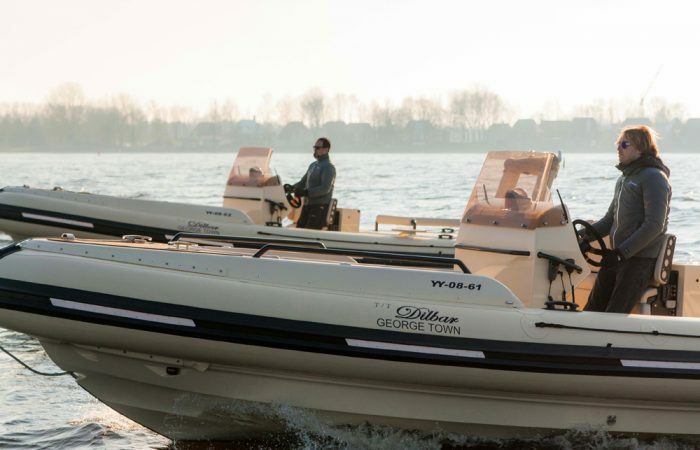 The goal of the Ribeye SOLAS Tender range is to create a collection of flexible tenders that truly contribute to your yacht and tender fleet rather than being stowed away and never used. 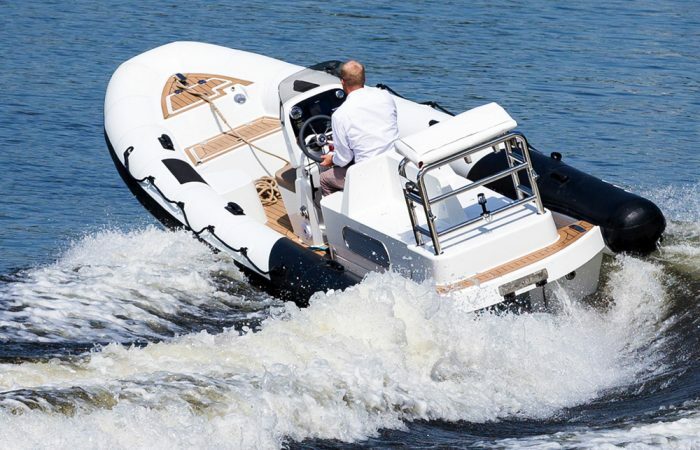 Every Ribeye tender is based upon an offshore hull with a deep V and sizeable bow sheer meaning each tender will By combining these core characteristics of the Ribeye with the SOLAS specifications means that the Ribeye sets a new standard in the yacht tender market. 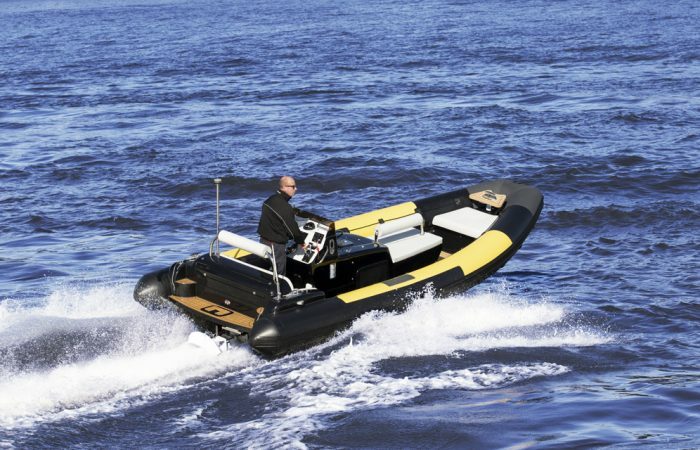 Ribeye SOLAS Tenders are available from 6 - 9m with either outboard or inboard propulsion systems. tank, stored in a dedicated stern peak. We’ve adopted this solution so to not install unaesthetic and bulky arch; basically the SOLAS versions of JT 18 and JT 19 are looking the same of the non SOLAS versions. smaller vessel. Aesthetically, our ability to customise every component enables you to align your tender to the mothership if required, but more importantly also allows you to assemble a suitable solution in terms of functionality. Each custom tender is tested for SOLAS certification and remains fully functional for delivery, which is part of our unique approach. Hence, our client can be sure he or she gets a physically tested product and not a “type-approved” design. Xtenders SOLAS tenders, more than certified rescue vessels. 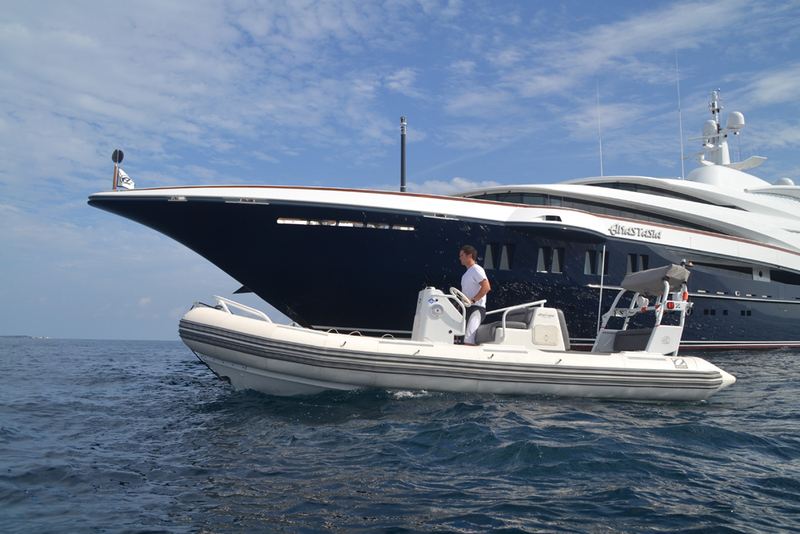 effectively offering the yacht the capability of carrying less tenders yet still fully complying with safety regulations. Rib-X International is 9001 approved meaning there is assurance of quality and control throughout the entire build process. anything from pin hole leaks to significant damage and tears. The indoor, ventilated, temperature and humidity controlled repair area ensures the repair will last and, they back all of the repairs with a one year warranty. 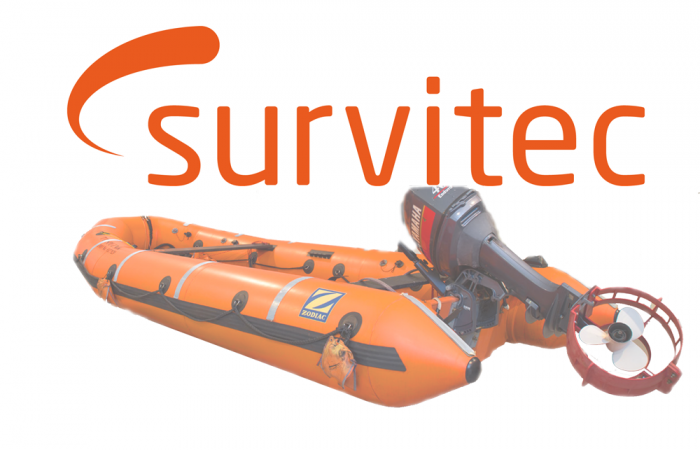 Although founded primarily as an inflatable life raft service station, the company offers other services such as; Annual and 5 yearly inspection of lifeboats, davits and winches, Inspection and supply of immersion suits, Service and supply of inflatable life rafts (leisure and commercial), plus Service and supply of self-contained breathing apparatus. The companies team act in a responsible way, basing their activities on a firm set of values and business principles. Quality problems are not acceptable as they are directly connected with safety. No compromise with safety, no compromise with quality, is the company mantra. They strive to achieve operational excellence day after day.